 Flower Shop is a branding, marketing and PR agency that specifically focuses on clients in the cannabis industry. Our team is comprised of entertainment, advertising, social media and cannabis experts because diversity, relevancy, and authenticity are at the core of who we are. We seek to hire a Chief Digital Strategist to define our digital marketing for a variety of clients and manage the team from concept to execution. This position requires a deep understanding of, and passion for, social media, influencer marketing, digital advertising and the entire digital ecosystem. Experience managing many multi-faceted projects simultaneously is essential.